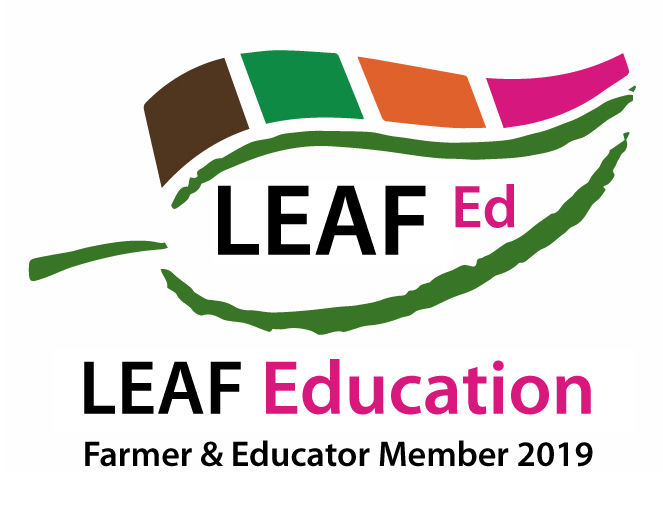 We are delighted to be awarded the 2019 LEAF Education membership badge. LEAF Education is part of Linking Environment and Farming (charity number 1045781). Countryside Classroom helps teachers to find resources, places to visit and school support relating to the themes of food, farming and the natural environment.